Stay Dry. Play Longer. 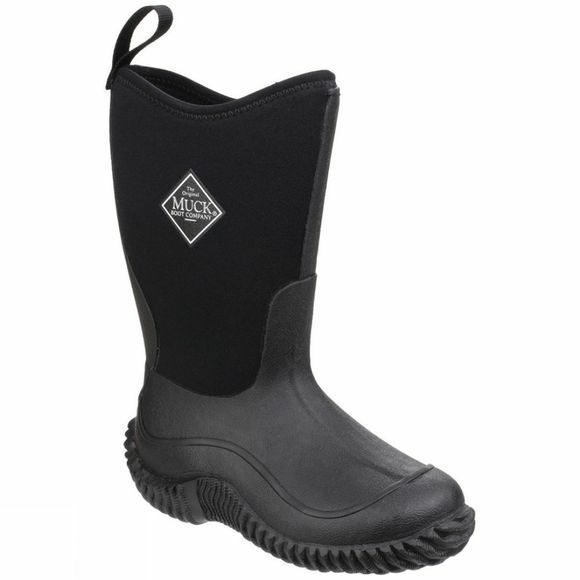 The Kids Hale Boot will keep your kids comfortable and dry, no matter what they get into, so even if you can't keep up with them, their footwear will. 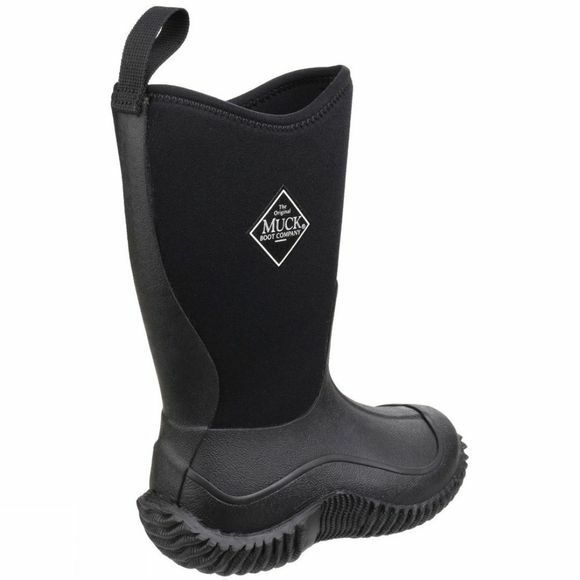 The stretch-fit top-line binding is snug around their calf to keep warm air in and cold air out and the boot is fully insulated with Muck Boot's signature two-millimetre neoprene to provide the ultimate warmth, comfort and waterproofing that they need. The PK mesh lining lets their feet breathe and the self-cleaning outsole with diamond tread, wraps the entire perimeter for maximum protection and stability that doesn't track mud.